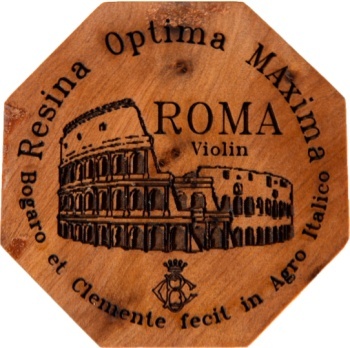 Italian made rosin for violin and viola. Top of the line product of fines quality. Octagon shaped casing, "Resina Optima Maxima" inscription on the cover.